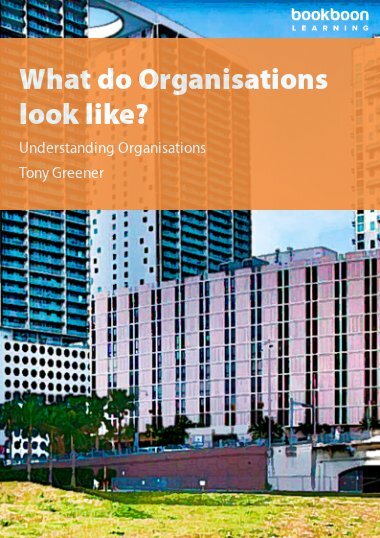 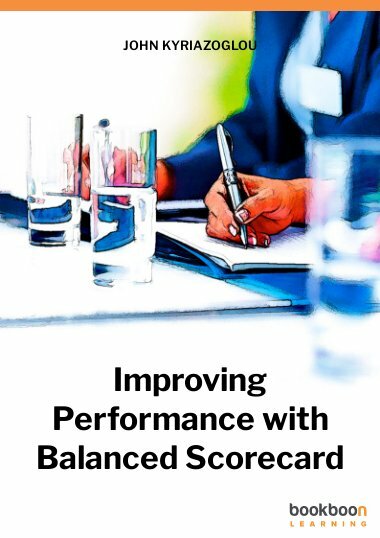 This book describes how to control better and improve your Company’s Strategy and Performance by the use of the concepts and perspectives contained in the Balanced Scorecard Framework. 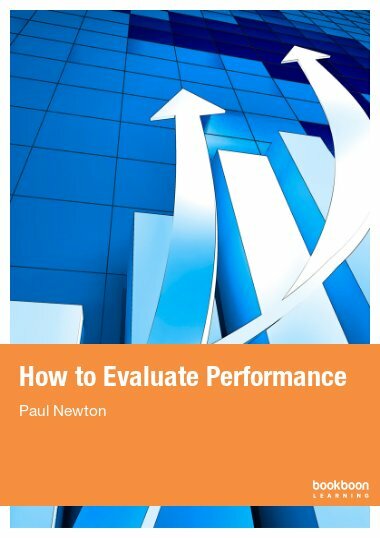 This book describes how to control better and improve your Company’s Strategy and Performance with the Balanced Scorecard Framework. 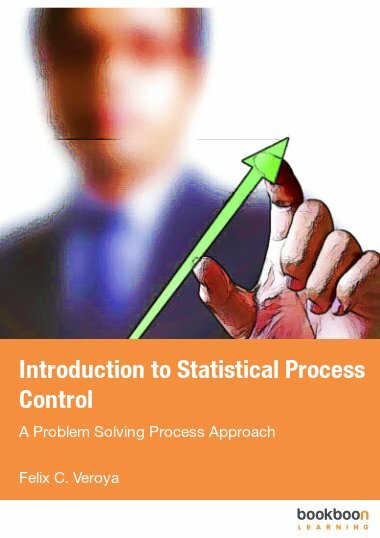 It does this by identifying the concept and importance of strategic controls, describing the types of strategic controls (such as financial, output, IT, etc. 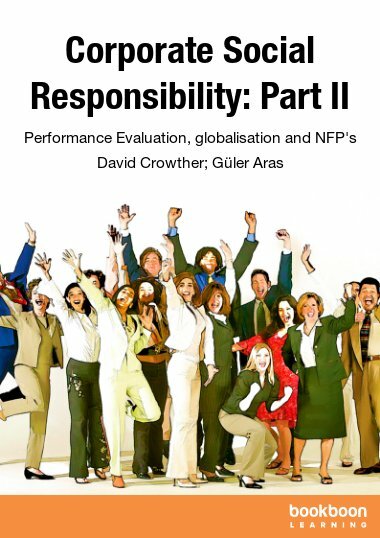 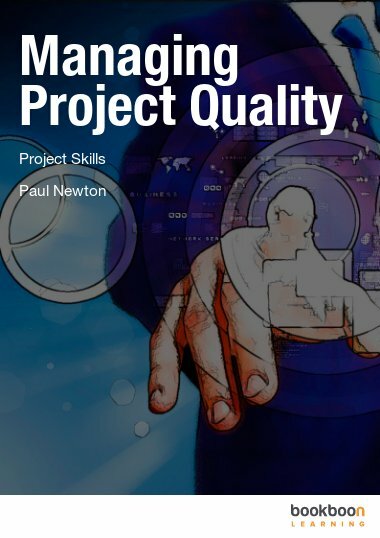 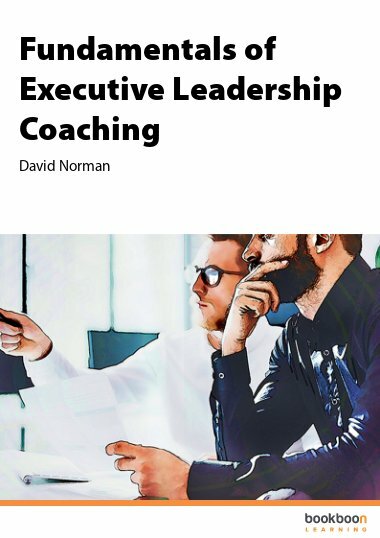 ), defining the roles and responsibilities of managers and others in these, proposing a Balanced Scorecard Approach to Strategic Control for all enterprises and organizations and providing examples of a Performance Management Policy, a Corporate Strategic Plan, and a set of audit checklists and Business Performance Measures.